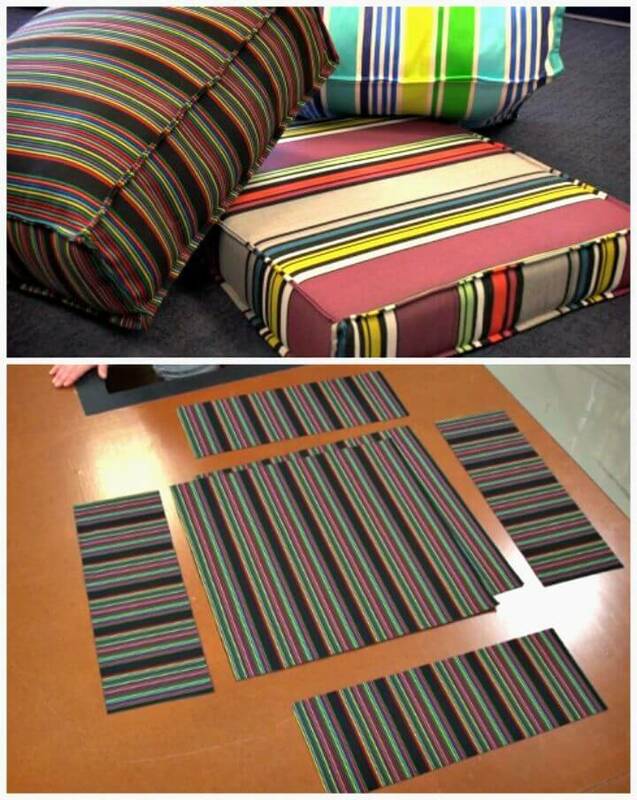 Every time you need to add some fun to a sitting chair, couch or bed, you just throw some pillows and cushions over it! 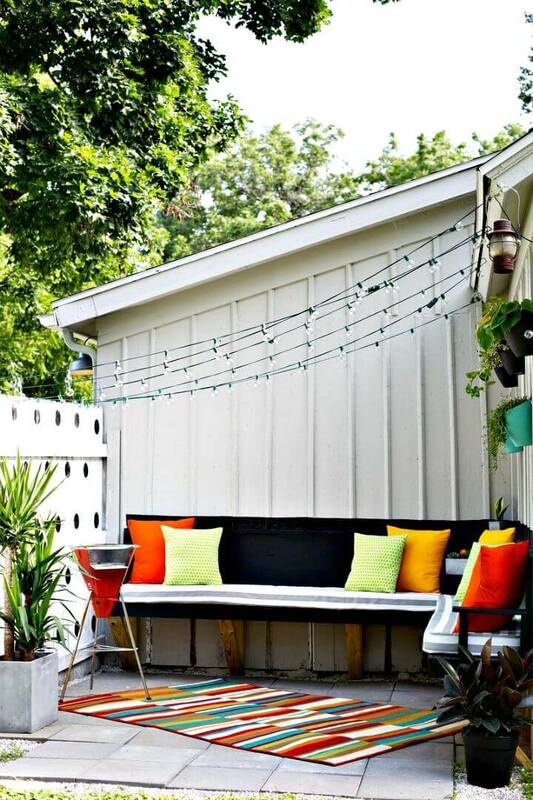 If come with enchanting covers, the cushions and pillows would also be a smart way to bring some enticing colors to your sitting furniture items! 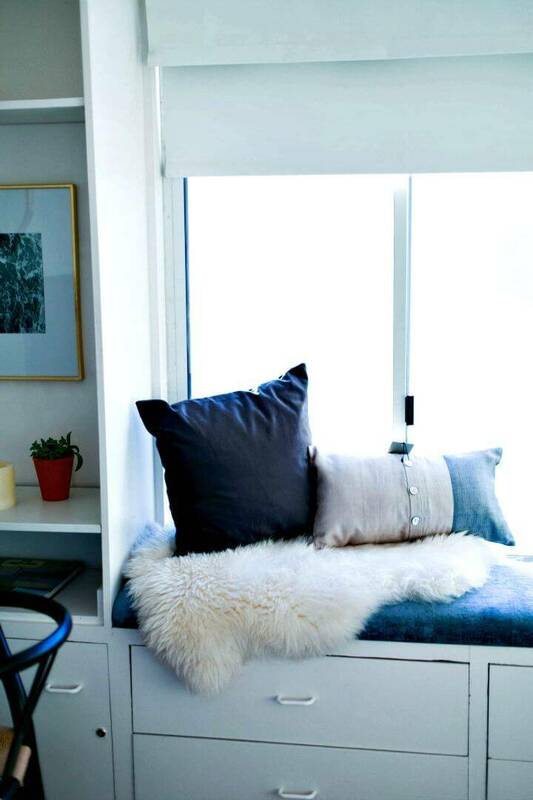 So, if you are also willing to combine the wooden furniture elegance with high-value comfort then cushions would definitely be a must-have item! 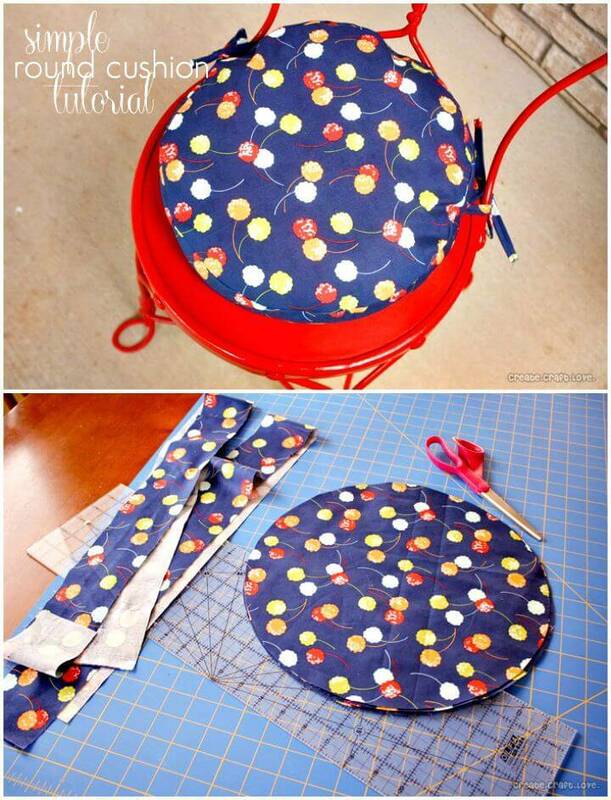 If you are interested in doing DIY projects then you can also make outstanding cushions at home using your creativity! 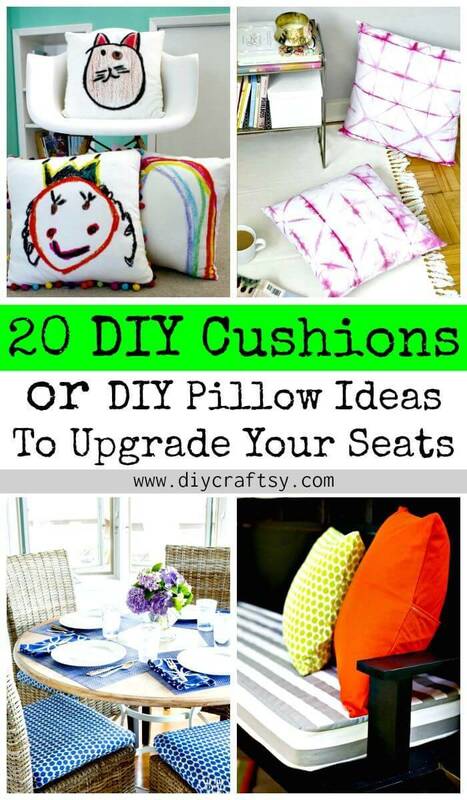 Just to give a boost to your creativity, we have brought here these 20 easy DIY Cushions or DIY Pillow Ideas that would definitely make you enjoy a great sitting experience along with giving a sophisticated look to your sitting furniture items! 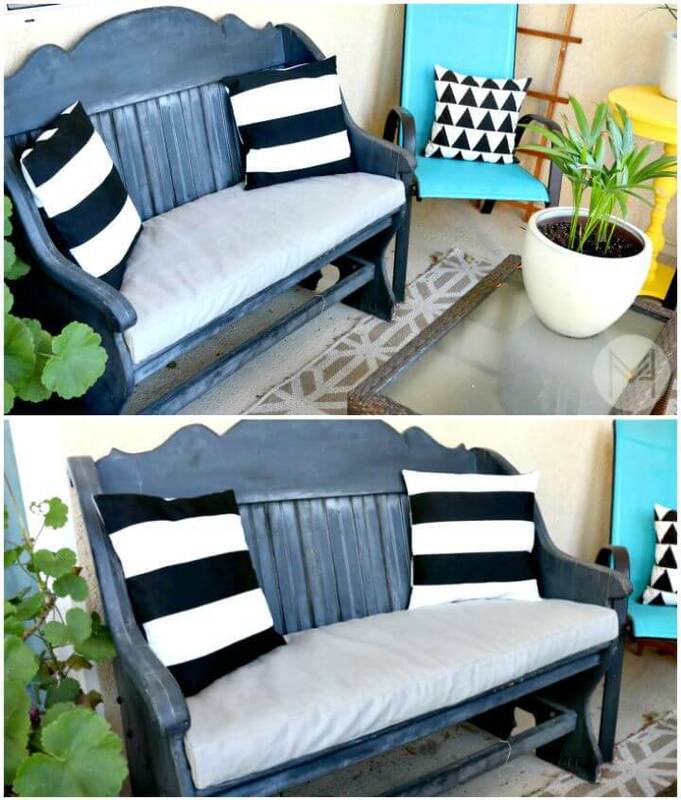 These homemade cushions would just be an ideal choice to soften the hardness of any sitting chair or couch and will be super cost-effective to make! 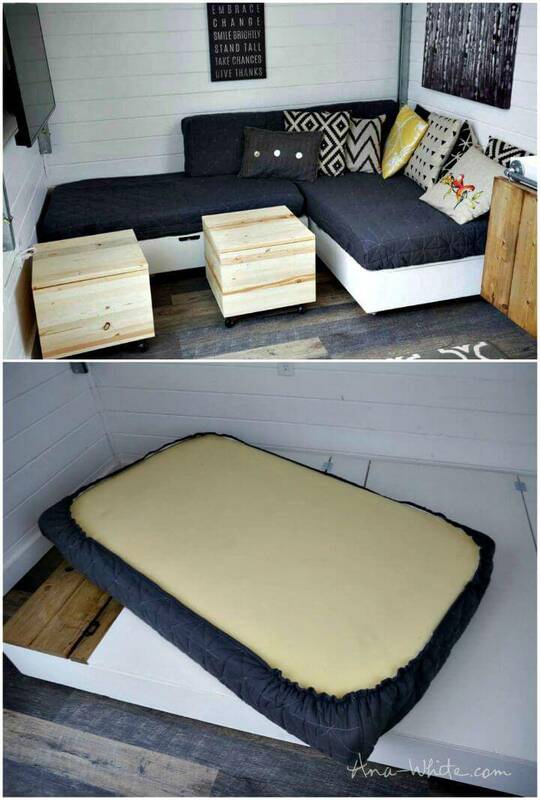 Sew the bigger seat cushions for your outdoor sitting couch and sitting sets, have a look at the given sample that comes with fade lined cover and has been stuffed with heavy duty and dense foam sheet! 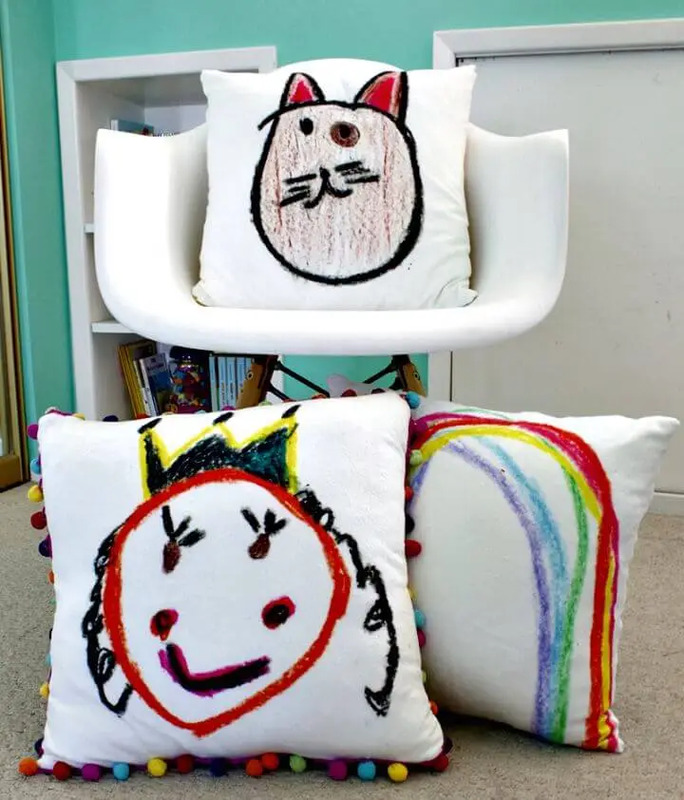 If you just love to sit around your sewing machine then these cushions and pillows projects are going to be a big fun for you! 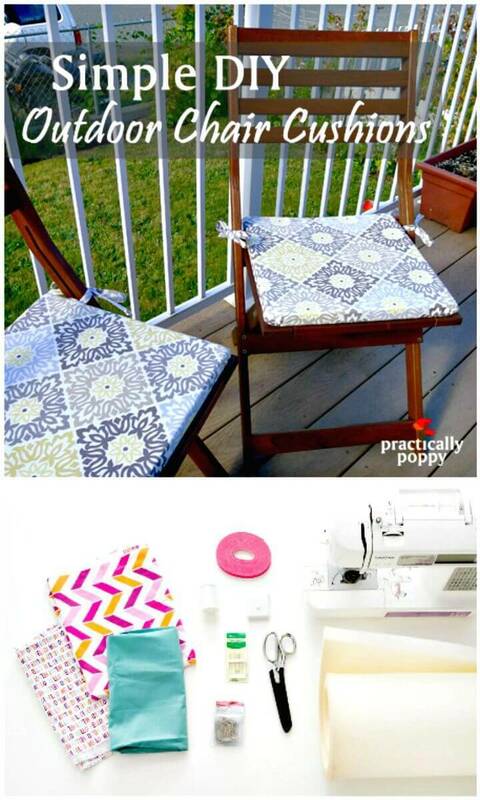 Here all you need is to sew some cushion covers using your favorite printed fabric and next you can simply stuff you’re finally sew cushion cover with batting, wood, paper pieces and also with foam to make outstanding cushions and seat mattresses at home! 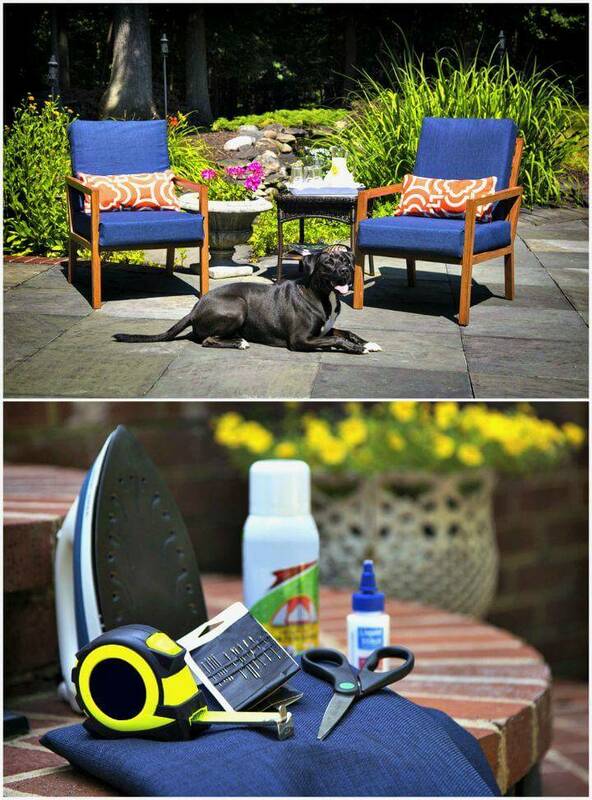 Check out some various interesting samples given below in the list that would definitely inspire your creativity! 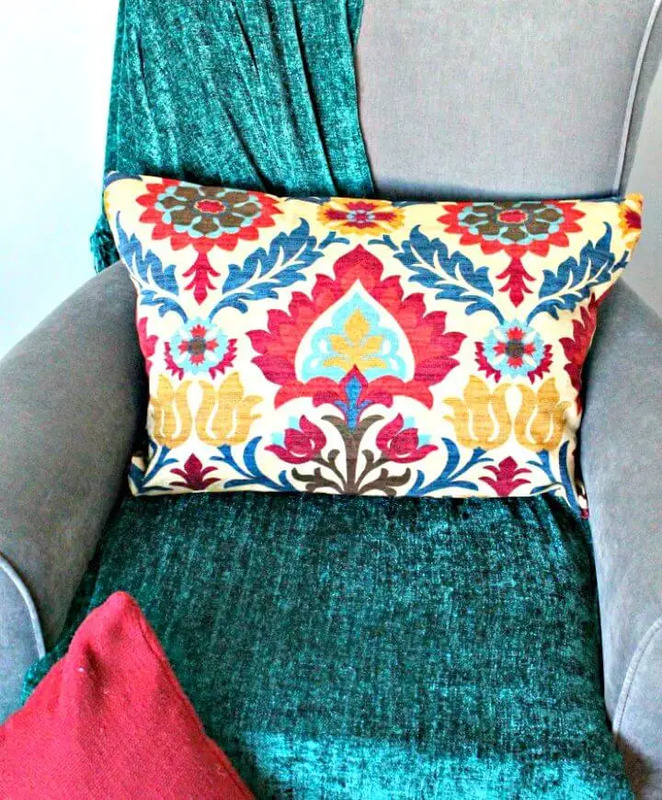 Moreover, the list will also guide you that you can add some fab upholstered cushions to your chair berths and coach seats without getting expensive! 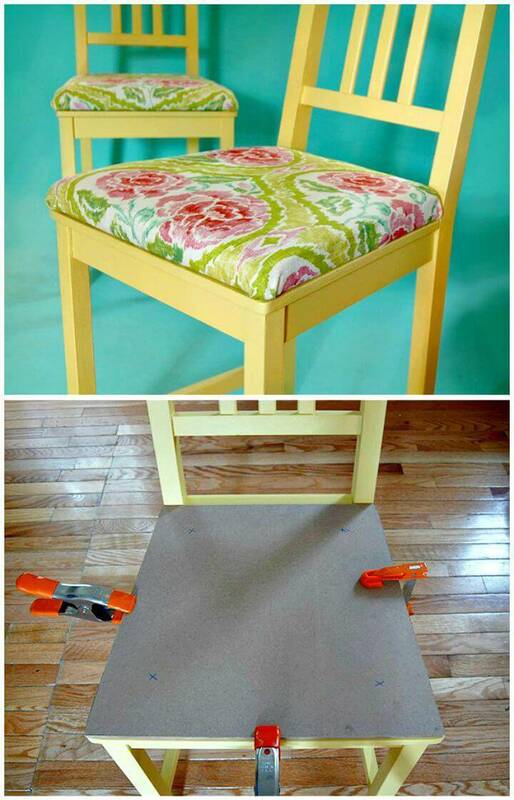 This would just demand you to be a little upholstering expert and if you are, then the entire upholstering project would be a piece of cake for you! 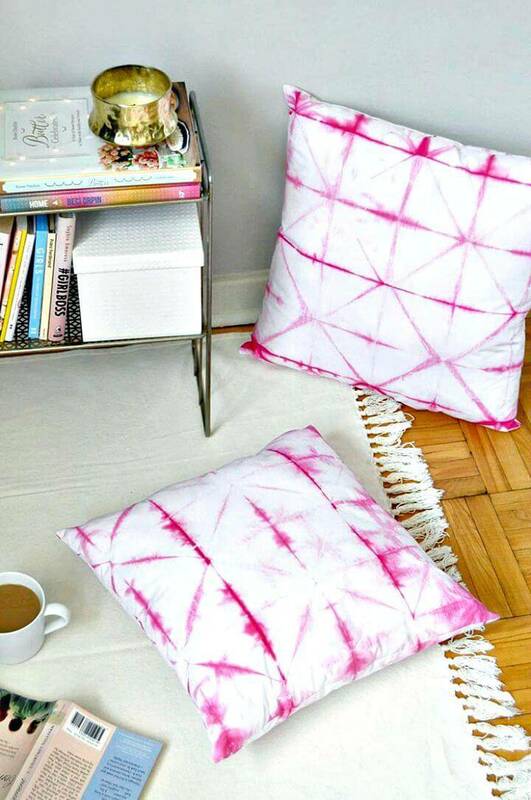 Next, you can also make beautiful custom styled cushions also at home, an interesting sample here is the shibori cushions that have been dipped dyed for magnificent pink line art! 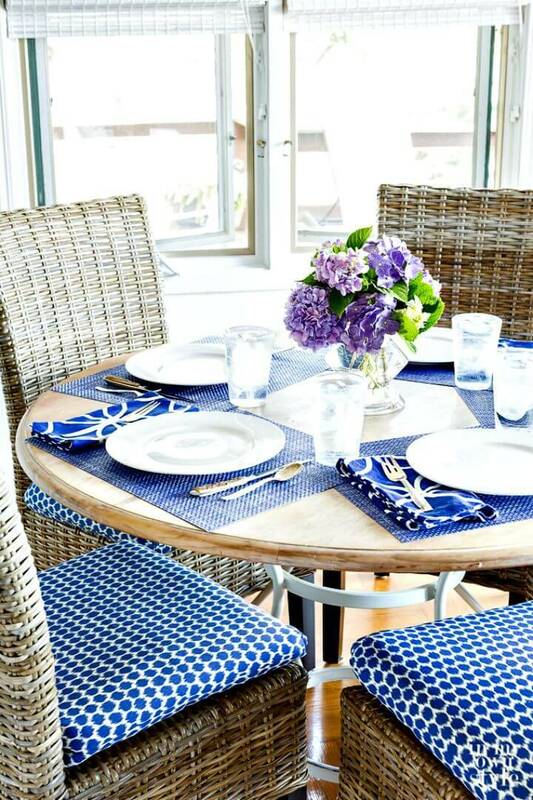 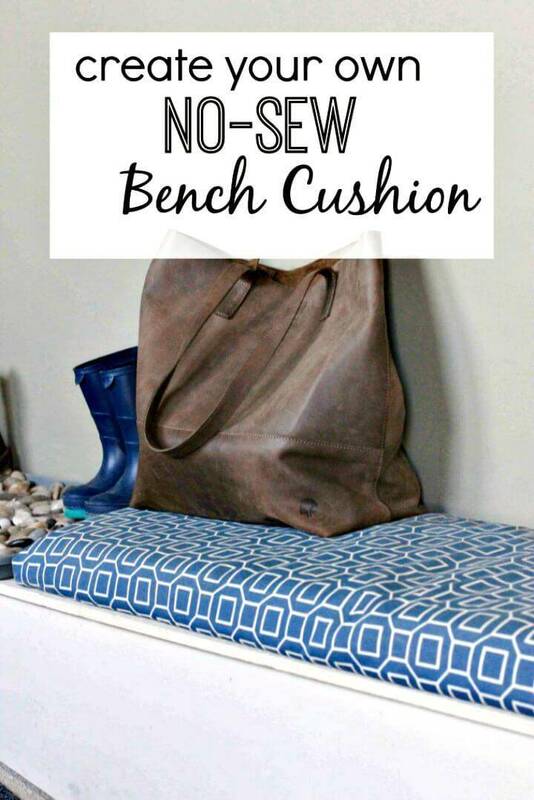 This given collection of DIY cushion ideas and projects will also encircle the ideas that how you can sew beautiful covers for every custom cushions and you will also get great tips about how to make bench and window seat cushions at home without getting a bit expensive! 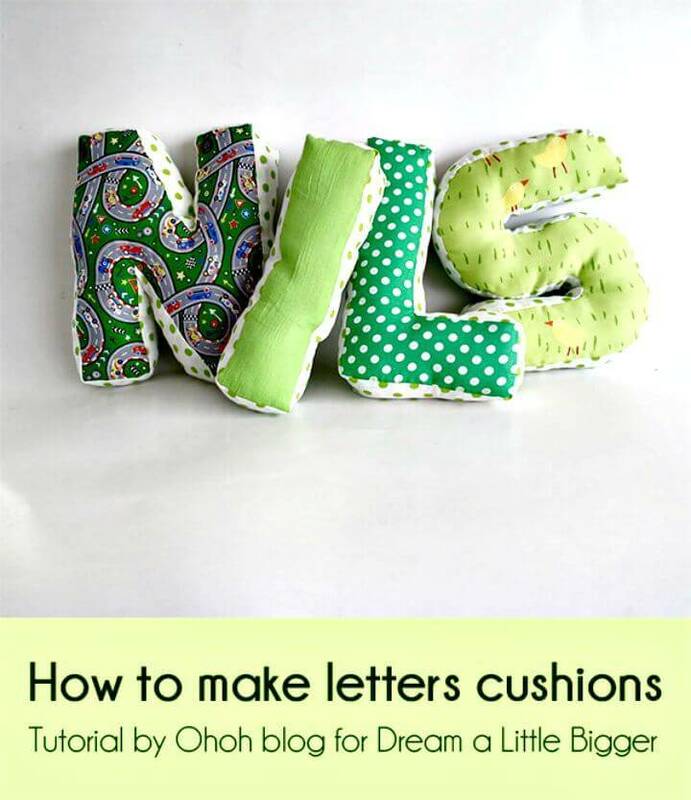 There are also various idea in the list about making fun cushions and artful lettered cushions at home that are sure to bind you under their creative spell! 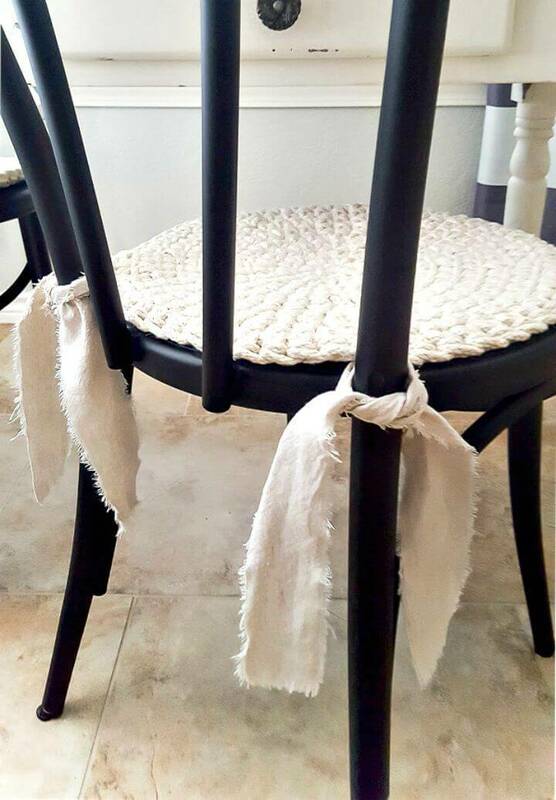 Finally, you will also be pleased by giving some no-sew cushion ideas that have also been beautifully showcased in the collection are damn creative! 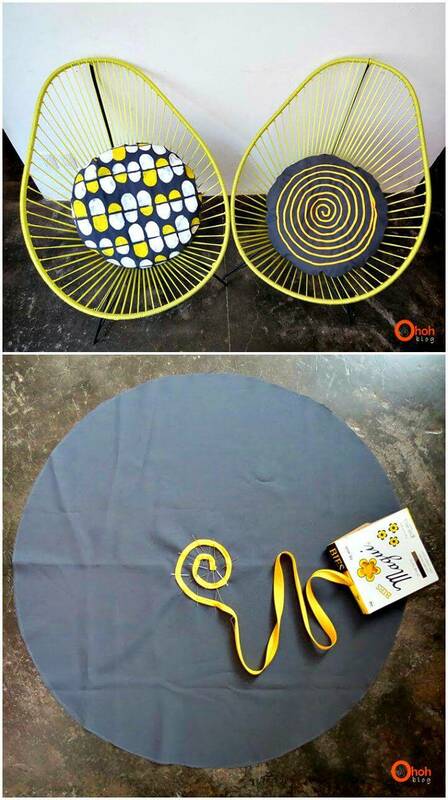 Just browse the entire collection of these DIY cushion projects and see much more interesting stuff! 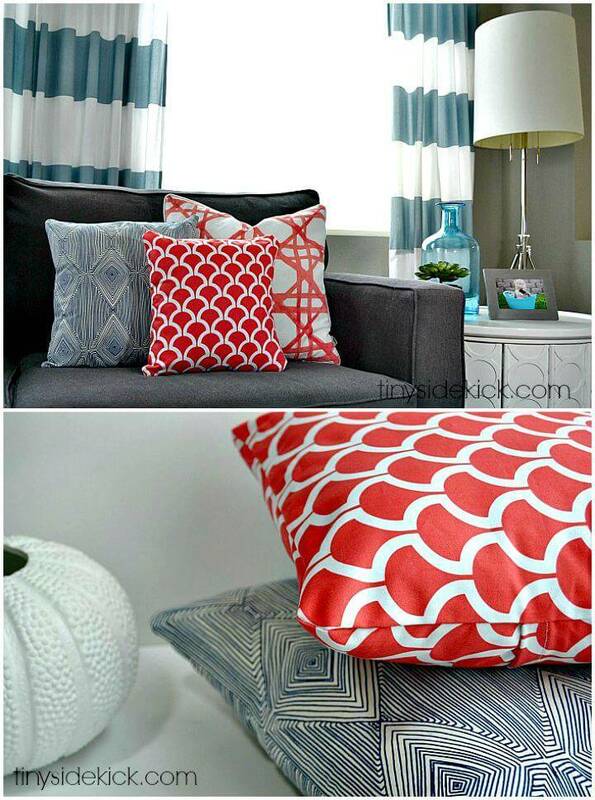 Free tutorials and picture instructions for each showcased DIY cushion project have been given in form of source links that are attached to each picture idea!